With Windows 10’s touch AND desktop friendly interface, many laptop manufacturers have chosen to develop hybrid laptops. These are full-fledged laptops with a display, keyboard and touchpad that also happen to convert to a tablet only mode. There are a number of reasons you may want to get a hybrid laptop – you may want something small with a keyboard, you may want a workhorse that you can occasionally use as a tablet or something in between. I’ll try to give you a few good options for each category. If you will be primarily using your laptop as a tablet with occasional need for the touchpad and keyboard, choose something from this section. This type of device will typically have a smaller screen and will be lighter than other models in this article. Microsoft’s Surface line has a few different models depending on what you are looking for in a machine. 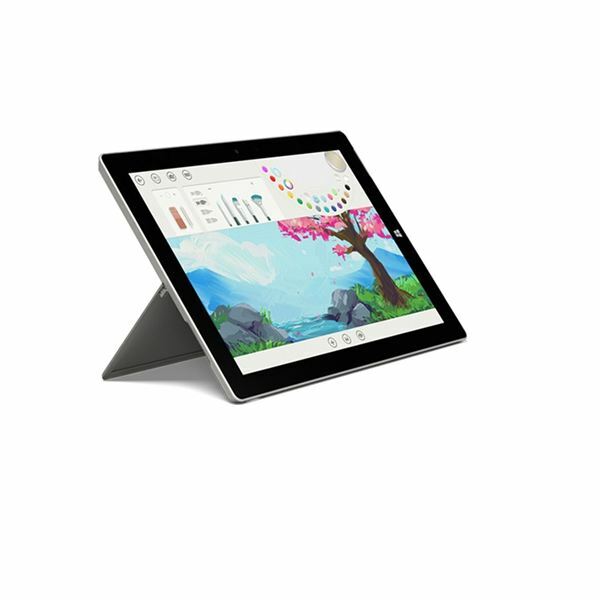 Last year’s Surface 3 model is a great low-priced, high feature tablet. This model starts at $499 and offers a slightly smaller screen over some of the other Surface models – 10.8" but weighs an impressive 1.4 lbs. The Surface 3 has an optional keyboard available to make the device a full-fledged laptop. However, reviewers think the Surface is best when it is used primarily for touch. I Want a Media Machine! On the other end of the spectrum is the beefy media machine. These machines are capable of media playback, general use surfing and some game playing. These machines come with great looking (large) displays and thus are a bit on the heavier side when compared to the ultra-light tablets discussed earlier. The HP Spectre x360 is just one of these devices. With a flip design where the screen can flip over the bottom of the keyboard, you are free to use the keyboard as a stand or completely flip it to use it as a tablet. The Spectre x360 offers Ultra HD 4k resolutions on a 15.6" display. The tablet itself is a bit on the heavy side, but this is expected with the powerful guts inside. The Spectre with a 15.6" screen weighs a bit over 4lbs and starts at $1149. The Surface Book is Microsoft’s laptop offering to help showcase what Windows 10 can do inside of a “luxury" device. The device is extremely light considering the horsepower (3.3 lbs) and is powerful enough to use for mostly any task. However, with this great performance and functionality comes a high price. The Surface Book with i5 processor starts at $1499. If you are looking for something in between the super light (and inexpensive) laptops and the media behemoths, consider looking at the Lenovo Yoga series. The 700 series offers a 14" display and plenty of options when it comes to use – including laptop, stand, tablet and tent modes. 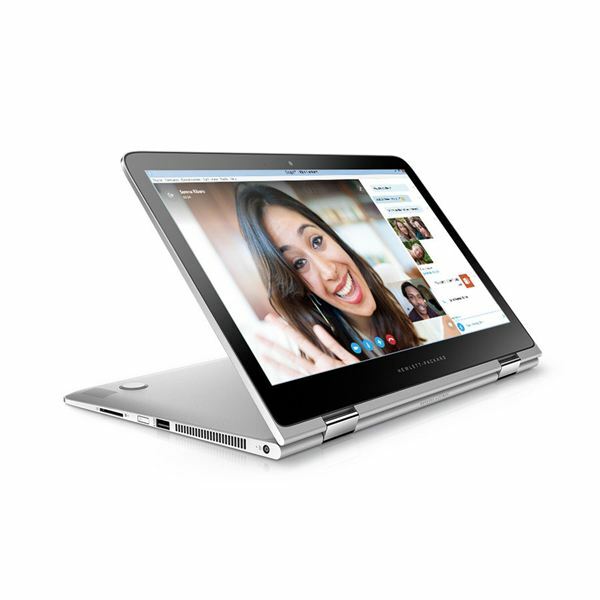 The 14" display offers a full HD resolution (1080p) screen and Intel processors up to Core i7. 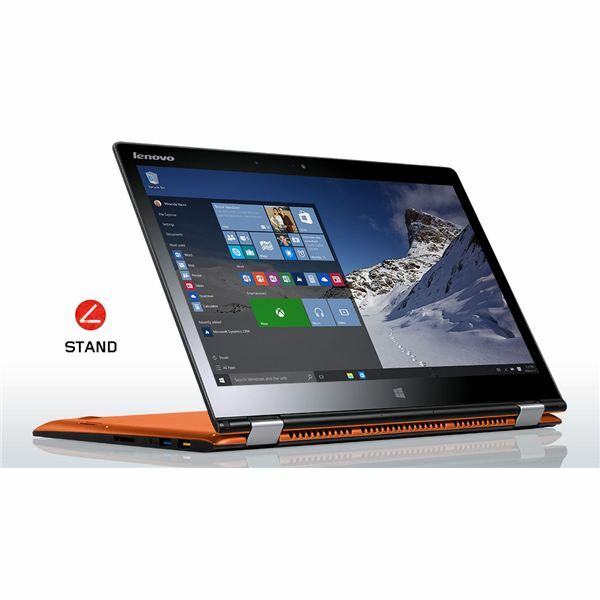 The Yoga 700 weighs about 3.5 making it a versatile general use machine with full keyboard and great touch functionality. Be sure to think about what you want to get out of your new device. Do you want something that is easily portable or are you looking for more power with the added benefit of touch? Once you have your mind made up, look at some of the recommendations above or do your own research to see what will fit within your budget while meeting your needs.